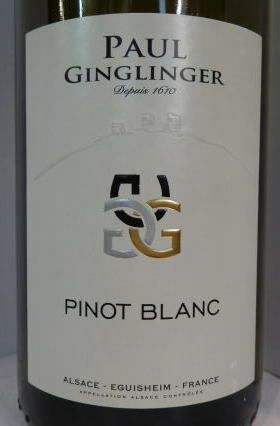 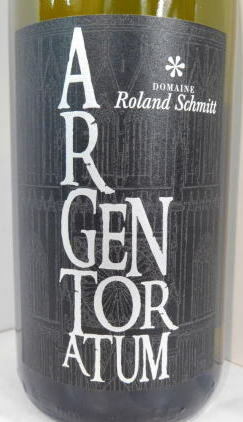 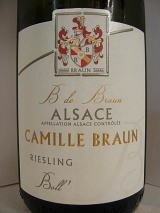 This is a very good wine with food, nicely aromatic and juicy. 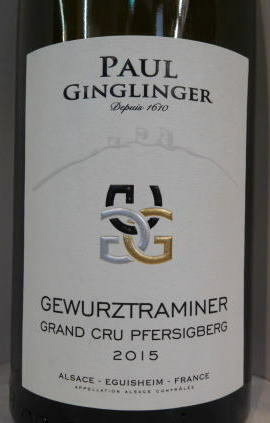 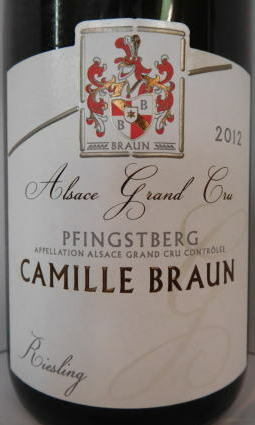 Really characterful and produced in a good quantity. 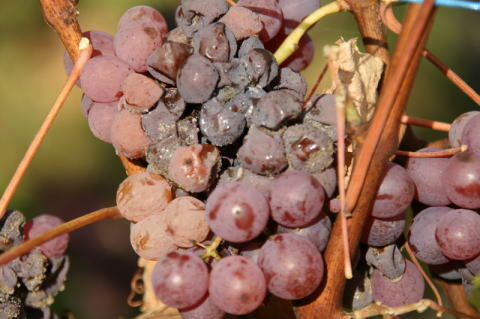 〜The fruit is very clear and persistent, and the firm tannins are very fine and fully integrated into the rich and elegant body. 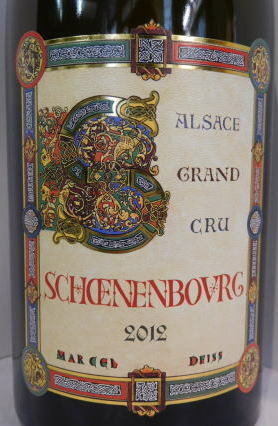 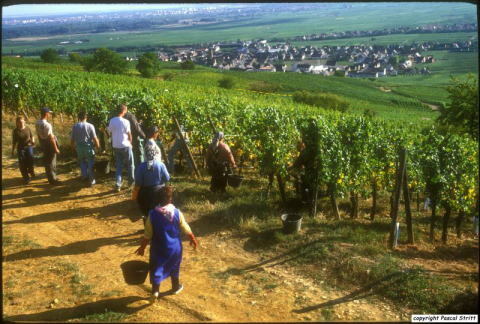 This is a liquid monument of the Schoenenbourg, provided with great vitality, vibrancy and harmony. 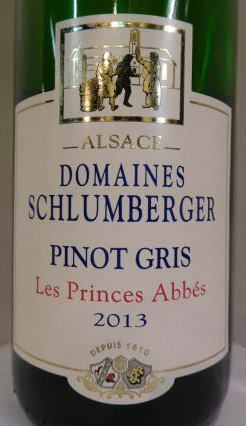 〜An imposingly rich, sweet finish lingeringly and memorably reprises the aforementioned themes, if without projecting the dynamic sense of complexity that this cru displays at its best. 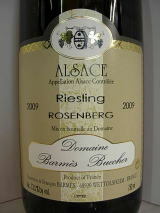 A star in the context of its vintage, I feel sure that this dense Altenberg has the makings of a 15-20 year keeper. 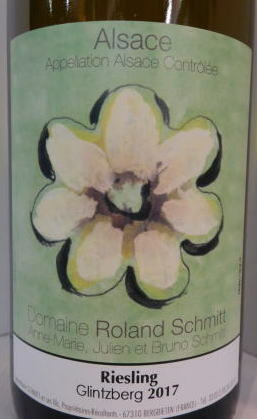 〜There is so much fruit, so much expression, this is pure exuberance, but in a rather grown-up way. 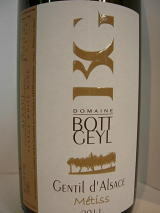 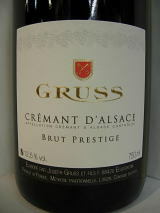 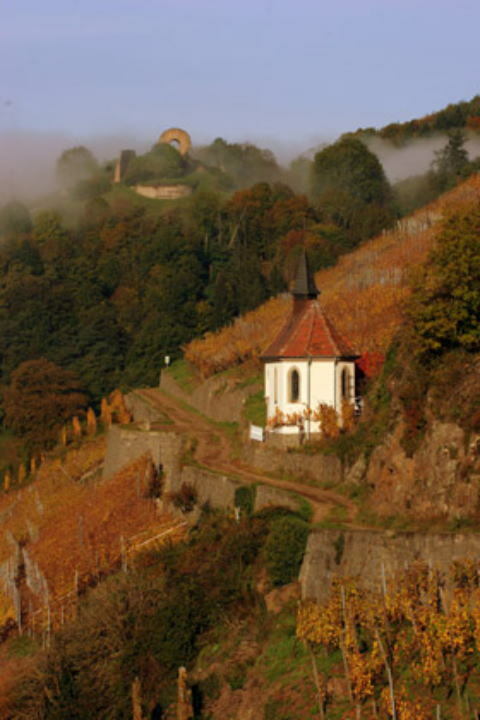 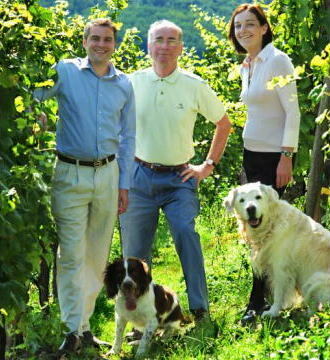 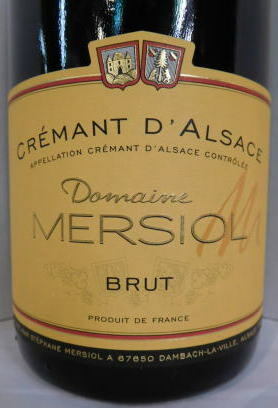 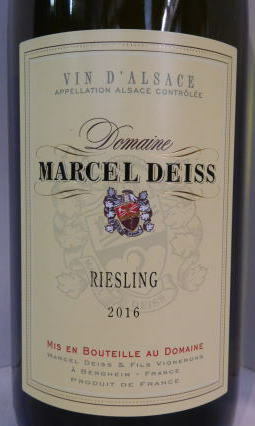 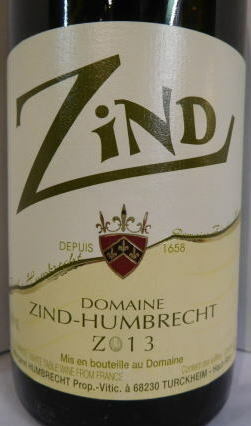 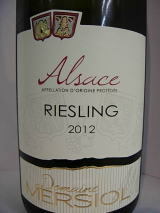 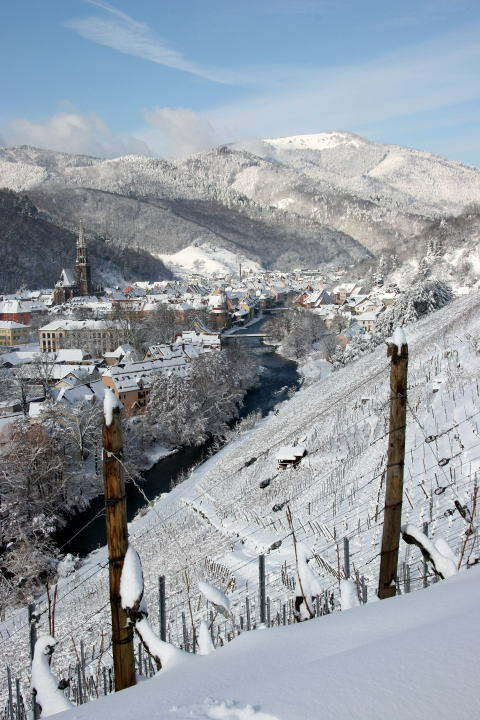 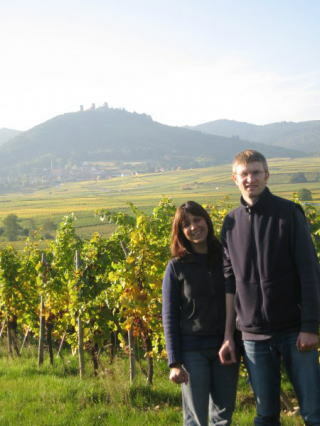 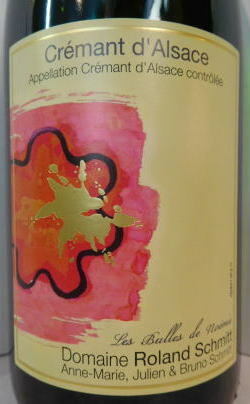 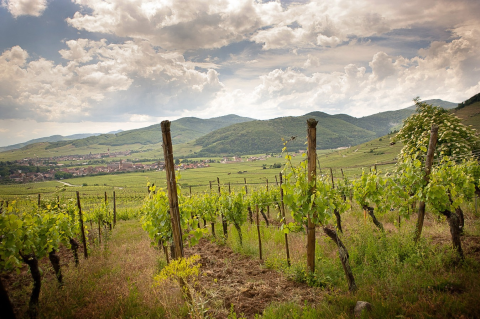 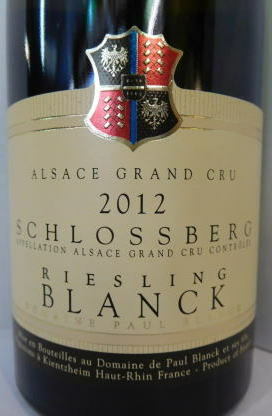 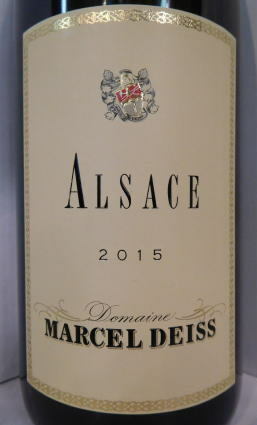 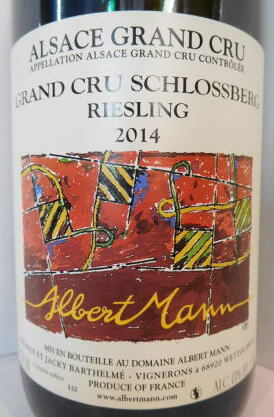 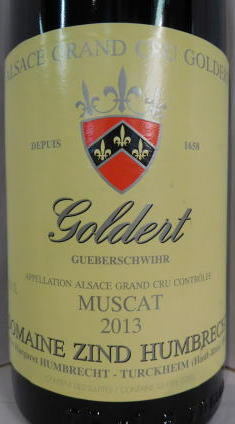 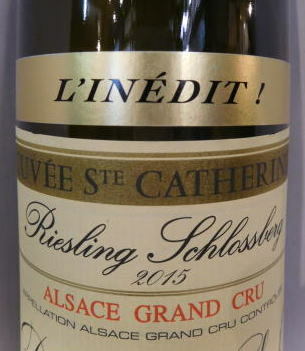 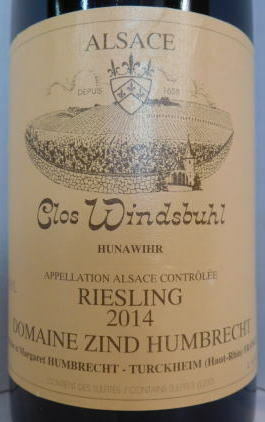 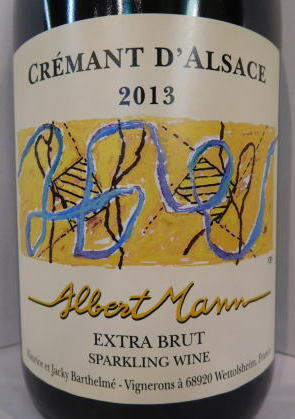 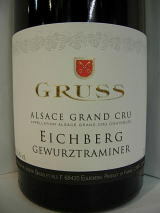 A very apt expression of both the freshness and the richness of Alsace.